Not every event planner has the natural instincts for décor, and the know-how to create that remarkable effect that makes people stare in wonder, no matter how drab the venue. Therefore we’ve put together a list of current trends, that are fail-safe, and will most certainly ensure your event is the rocking success of a genuine event planning guru! If you still lack inspiration, visit our Décor Warehouse in Somerset West where we will provide ALL your décor needs. You can create a playful theme with stripes, whether horizontal or vertical. And when you add other elements like gold or silver, you have a very striking elegant look. Succulents provide a quirky variety to your décor style, and as a bonus they are very low maintenance, making your job as decorator a lot easier. You simply can’t go wrong with this feisty little plant, for minimal design, use geometric glass to add extra elegance, or simply go rustic, and for an extra knockout effect fit a little succulent Zen garden into your glass vase. 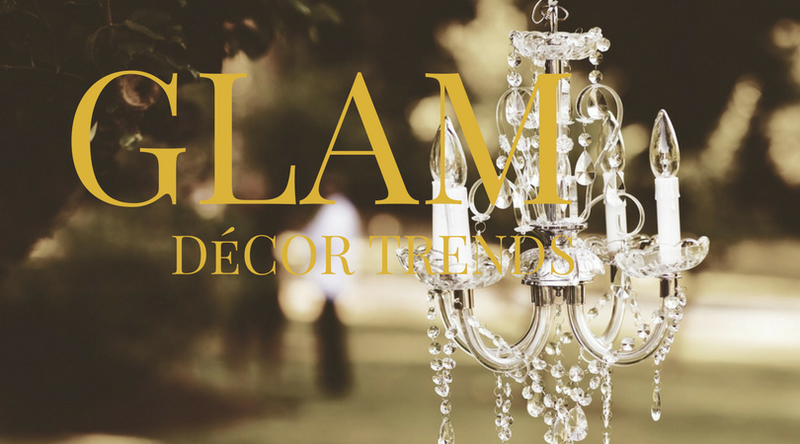 Though this might seem like an oxymoron, with some careful planning you can create the perfect rustic glam look for your event. Many of these pieces already seem to fit together naturally, like antique silver candlesticks and new mirrors with rustic frames. Perhaps inspired by the big super-clubs of the late 70’s and 80’s, a chill area at your event will create that extra glamour space where your guests can relax. There are no rules for chill areas, as long as it creates a separate zone from the more formal area, go for rustic outdoor especially if you have a good view to play with, or chic lounge with soft cream colours and scatter cushions or a drink station at a less formal cocktail party.